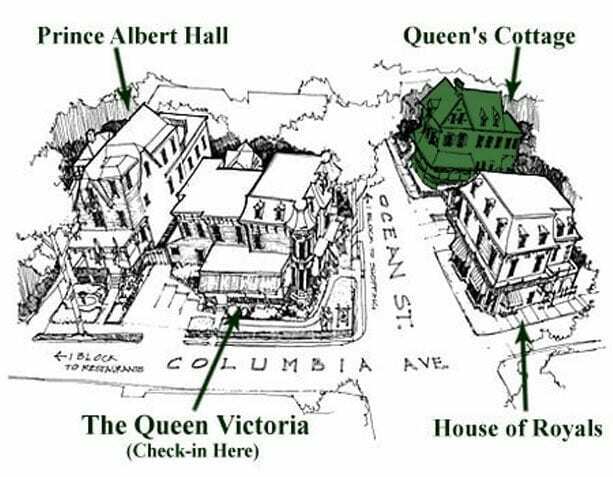 The Queen Victoria is one of the best small boutique hotels in Cape May. 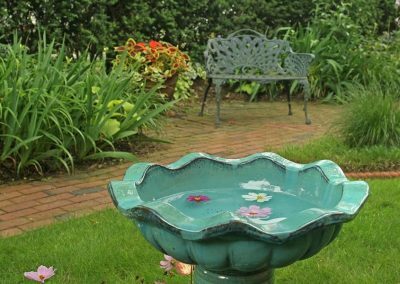 The Queen’s Cottage is a private, romantic choice of our Jersey Shore accommodations, always perfect for couples seeking special lodging. The first floor has two luxury suites, Balmoral and Osborne, each with large two-person whirlpool tubs. 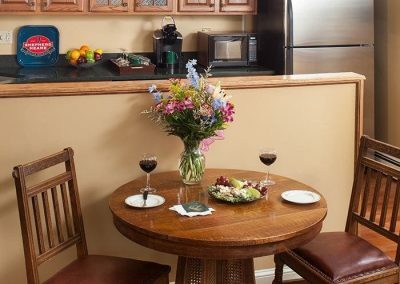 An adjoining parlor is for the exclusive use of our guests in these two suites, and has a butler’s pantry featuring a Keurig, ice machine, sink and complimentary beverages. 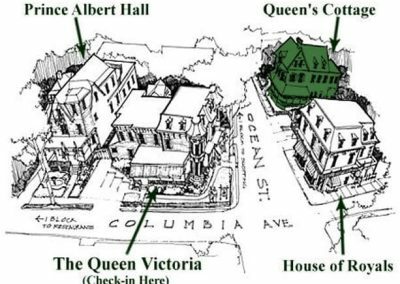 Both Balmoral and Osborne suites come with reserved parking. 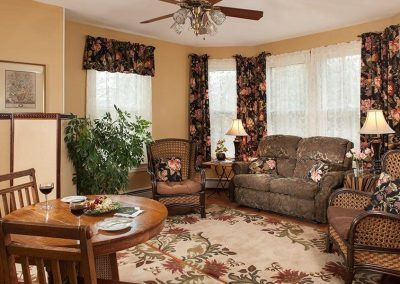 The second floor features two beautifully decorated rooms called Whitehall and Brighton which also share an exclusive and wonderfully comfortable large parlor decorated in a “beachy Victorian” style featuring a full kitchen/pantry equipped with a Keurig coffee maker, a full sized refrigerator with an ice maker and a microwave oven. 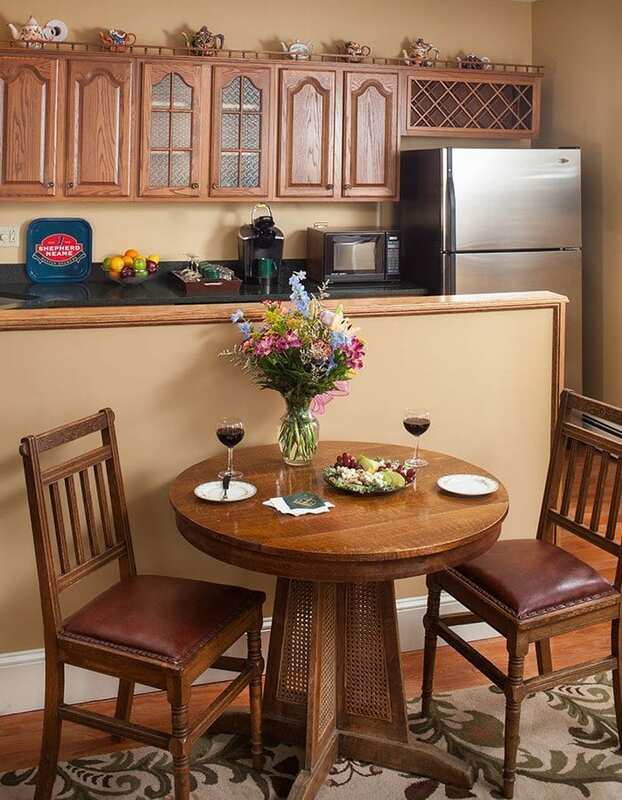 Complimentary beverages also include soda, juice and bottled water, which we keep stocked in the refrigerator. 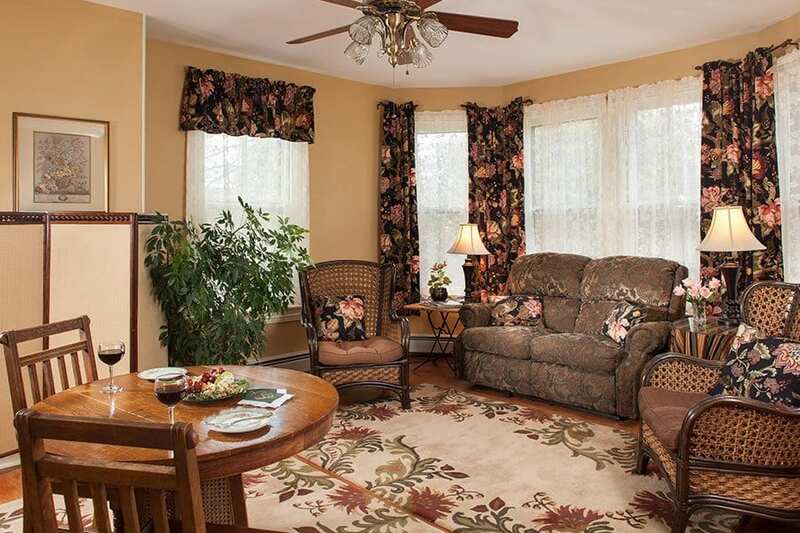 Many couples traveling together and small families have found that renting both Whitehall and Brighton is the perfect way to enjoy Cape May together with plenty of private space to spend time together while still enjoying all the amenities and social atmosphere that the Queen Victoria has to offer. 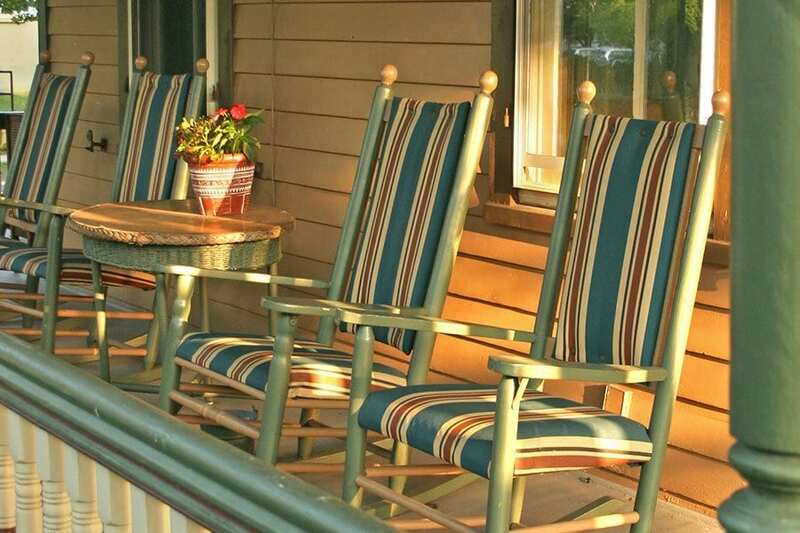 The Queen’s cottage also boasts a wraparound porch for the exclusive use of our guests renting these rooms. 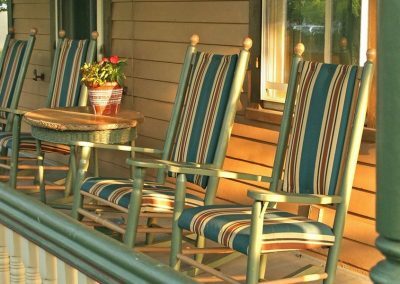 Many guests agree that the porch is the best seat in town to watch the night ebb and flow of people strolling the streets in the late afternoon and early evening. It’s a wonderful place to share a bottle of wine and watch the sunset. 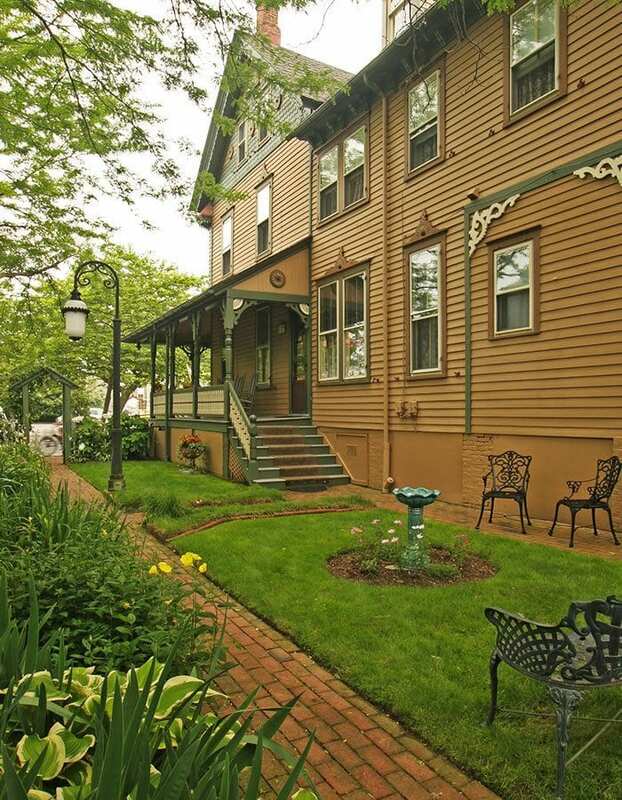 The Queen’s Cottage was built in 1888 for Mr. Jacob Gemrig, a Philadelphia surgical instrument maker, and was restored in 1988, the founders of The Queen Victoria. A single family home for many years, it was known as “The Dolls House” when it was a rooming house in the 1950s. Later, it was purchased by Ronald “Shorty” Long, a resident of many years who loved the house dearly. The front room, Osborne, was the original parlor of the home and still boasts a functional fireplace, which we’ve converted to gas. The Queen’s Cottage is an ideal private setting for all Cape May weddings and is a popular choice for couples traveling together.